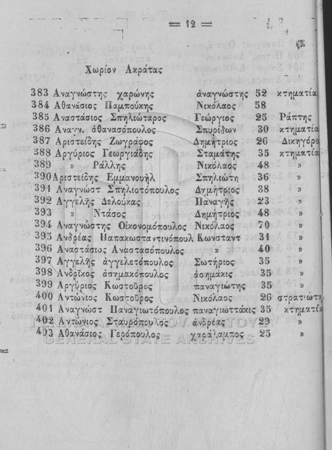 I was browsing through Ancestry.com databases and found that there were over 1,700 Greeks listed in the Calendar to England & Wales Probate Records. Above are two examples of what an entry may look like. They definitely look like they could lead to some very interesting information. "This collection contains summaries of the vast majority of probate cases in England and Wales between 1858-1966. It effectively forms an index to wills and probate records for this period."